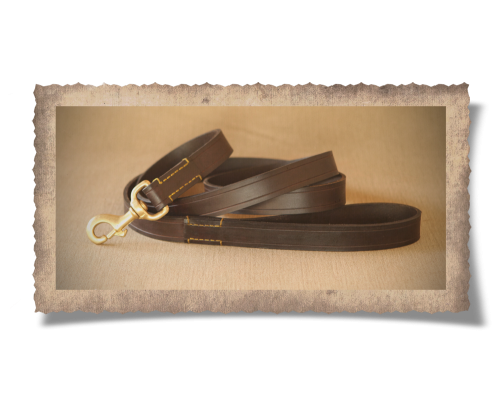 And what better way to pair your dog collar than with the Simonstown Standard Dog Lead. The new and improved stylish 1.6m long lead gives your dog ample room to move. 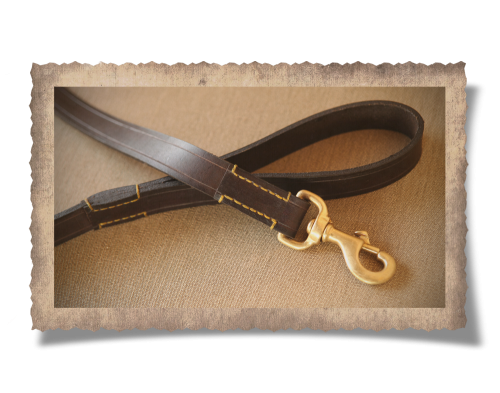 Cut from 3.5mm thick leather and fastened with solid cast brass trigger hooks, you can rest assure that your lead will withstand any pressure. We use only solid brass with all our leather products that we import from small artisanal foundries in the United Kingdom, to ensure the best quality in casting.